Paper craft template is used as an art of in creating paper folds by using paper as medium, with this template; anyone can have an easy guide and steps in folding and creating three dimensional figures of Paper Doll Template folds. 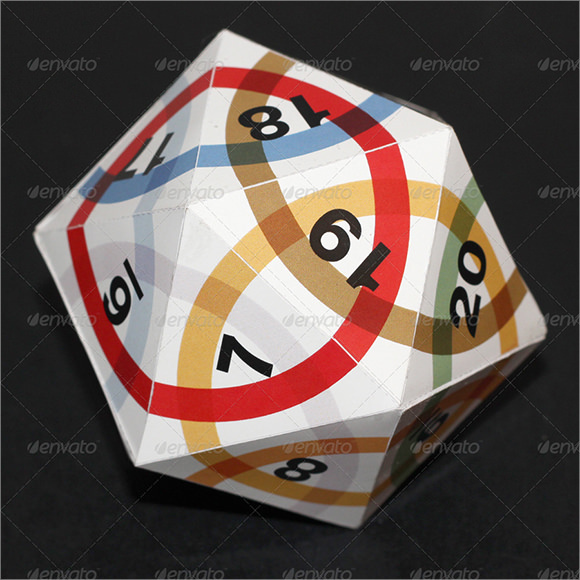 It is simple with figures to guide the learner on how to properly fold the paper to achieve the specified pattern. 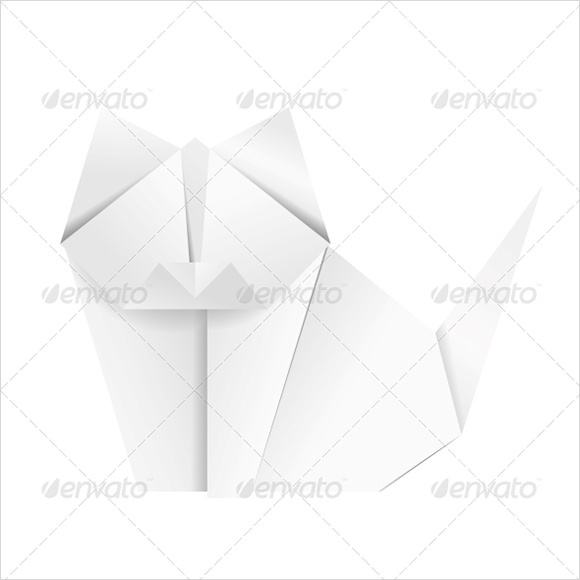 Also known as origami in Japanese, it also includes the cutting, pasting, and coloring and designing the folded paper to achieve a n artistic and genuine work of art; it is an art that only needs a imaginative hands and flexible mind to create a paper diorama that will attract the attention of others. 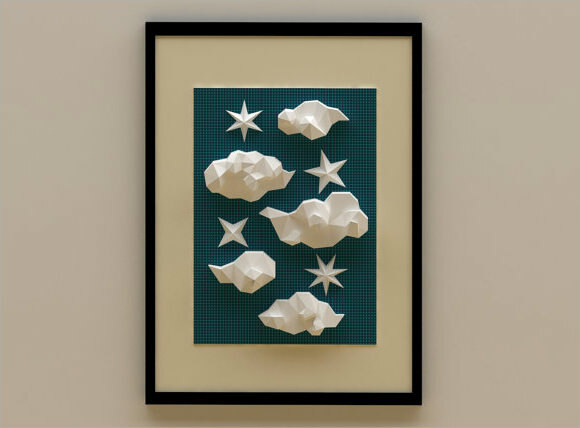 This is a very beautiful and amazing paper craft template that you can use to create a night sky full of stars and clouds. You can even frame your creations and use it as a wall hanging. It will perfectly match the décor of a contemporary interior. 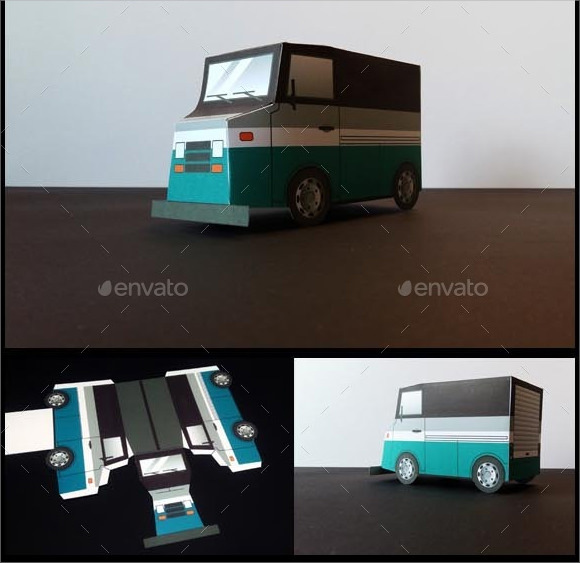 This is an incredible papercraft template with which you can make a paper truck with expertise. With easy folds and cuts, you can quickly follow the instructions and make a green and black truck with paper. It will be light in weight, and will be great for decoration purpose. Got an empty string in your house? Want to give some classy edge to an empty wall? This paper craft template will allow you to give some rodent touch to your room. 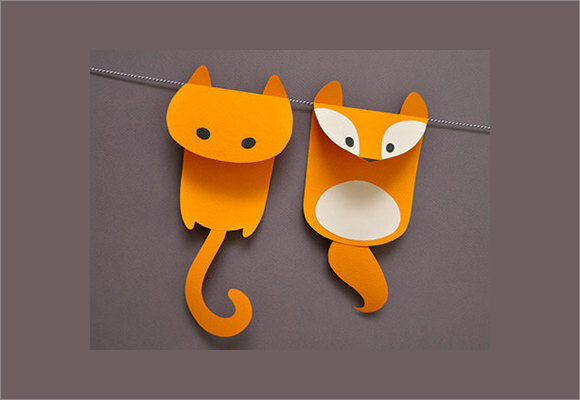 Use this template to create cute rodents that you can hang on a string and decorate. 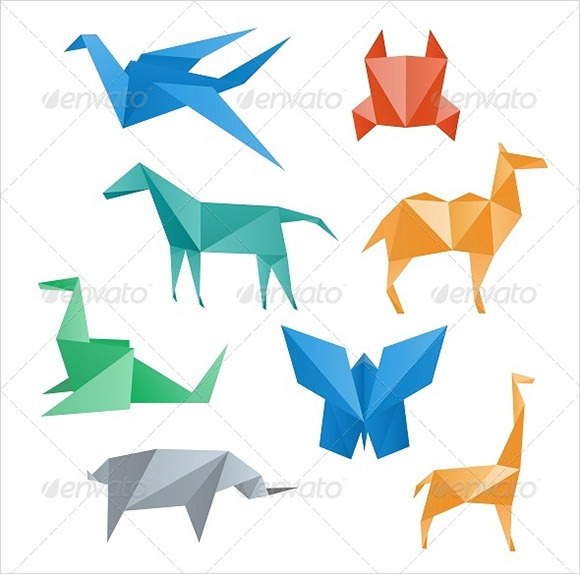 With this 3D paper craft template, you can quickly create a variety of animals with paper, including a camel, giraffe, butterfly, frog, horse, rhinoceros and others. Download this template and follow the step-by-step instructions to create 3D animals within seconds. Why Do You Need a Paper Craft Template? You can use these paper craft templates to make amazing art forms with paper. These can prove to be excellent mediums to create 3D objects. Paper craft is a popular art and craft platform which can be made with a variety of techniques, including folding, cutting and gluing. Also known as origami, paper folding is a traditional form of art and craft. 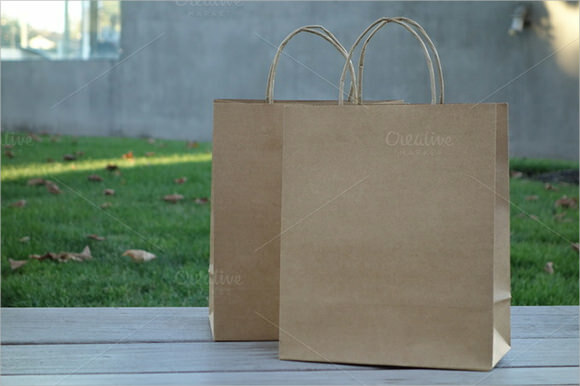 Paper crafts that you make using these templates are aesthetically superb, and prove to be very educative to children. Children also become more creative while handling these paper craft templates. You may like Paper Crafts. When Do You Need a Paper Craft Template? You need a paper craft template when you want to make something unique with paper using your hands. When you want to make something light in weight, yet sturdy and creative, download one of these templates and follow the instructions to make unique art pieces. If you have waste paper at home, you can take help of these templates to make something beautiful out of them. If you have a paper craft or origami project in hand, you can download and use these templates to get professional kind of help for free. 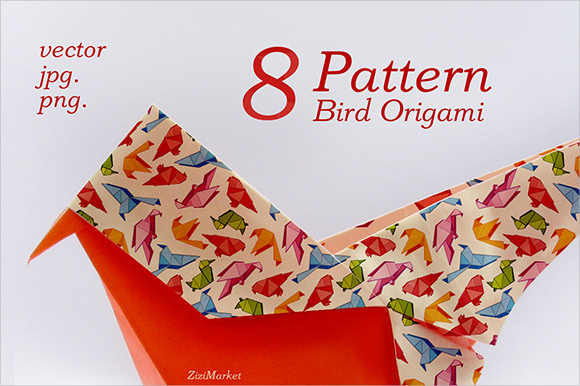 These paper craft templates help you to make amazing craft work with paper. If you want to show off your creativity and gain compliments, then use these templates to make unique pieces worth praise. These templates come with complete step-by-step instructions, due to which you won’t find any difficulty in completing what you started. They are easy and fast to download, and require nothing but your ability to understand instructions. Paper is not just for writing, but for decorating as well. Use these amazing paper craft templates to create beautiful pieces with as trifling as plain paper. These are easy to follow and fast to download. You will gain lots of compliments when you show off your art pieces that you made with paper using these templates.